Katrina Kaif And Anushka Sharma Bring Fun & Sass To The Koffee Couch! The First Trailer Of Jagga Jasoos Is A Mix Of Barfi And Ajab Prem Ki Ghazab Kahani! 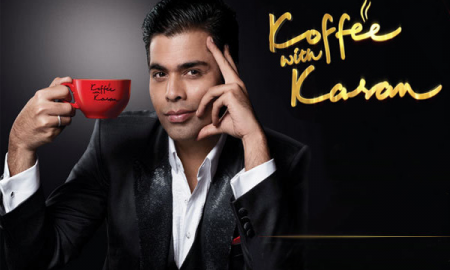 Katrina Kaif And Anushka Sharma Are A Mischievous Riot On The Koffee Couch! 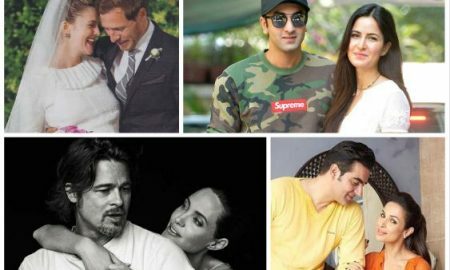 The Curse Of 2016: 10 Worst Celebrity Break Ups This Year! 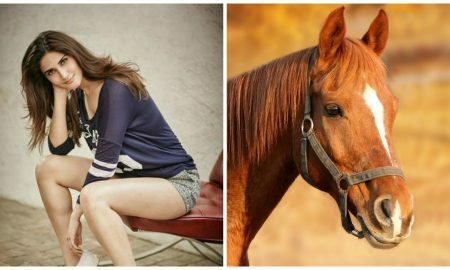 Check out these Bollywood Actresses & Their Animal Counterparts! Katrina Kaif’s Maldives Vacation Is Enviable AF! Kareena Kapoor Khan’s Shocking Comment Over Ranbir’s Ex-Girlfriends! Katrina Kaif has a very important question to ask Donald Trump!